Welcome to Reviews of the Best Golf Bags! Golfing is such a satisfying and enjoyable sport. 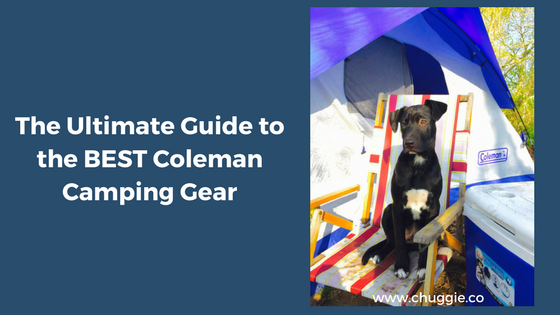 It’s especially wonderful when all of your equipment and accessories are as comfortable as they can be. So why taint the golf experience with an uncomfortable pair of shoes or an uncomfortable carry bag? A golf bag can either make or break experience! Because of this, we created these reviews of the Best Golf Bags, selected from a variety of categories. 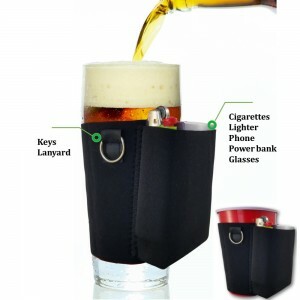 This best golf bag cooler is perfect for sharing beers between 1-4 people, packing lunch, and storing all the little extras. Conveniently, some people find it easy to both set the Pride Sports Golf Bag Cooler on the floor of the golf cart. And it stays in place just fine! Or, others have successfully hung the cooler bag right on their golf bag. This, of course, all depends on which kind of golf bag you have. If you want an all-around good value golf bag cooler, Pride Sport’s Golf Bag Cooler will serve you well. 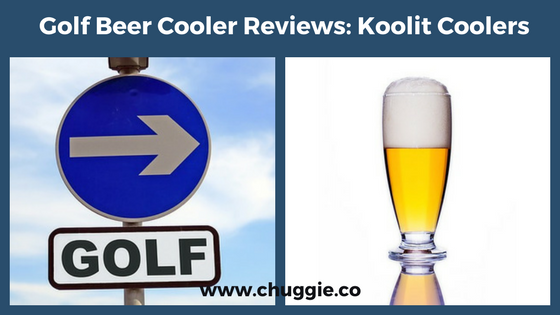 Want to hear what other reviewers have to say? 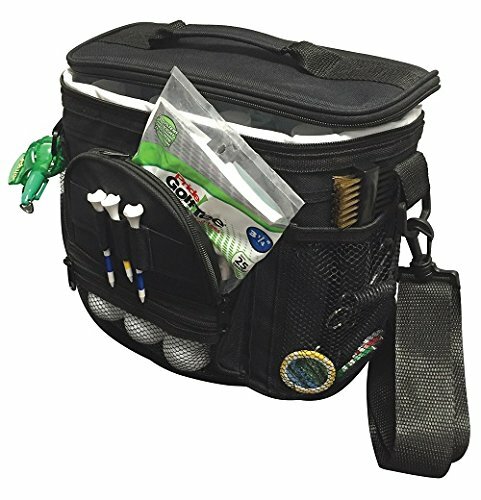 There are numerous reviews recommending this functional little golf bag cooler. Ah, carry golf bags. 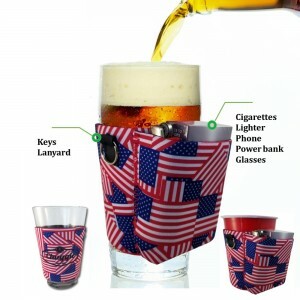 Perfect for walking the course on a nice day. In the “Best Carry Golf Bag” category, the spotlight is on the Callaway Hyperlite Zero Double Strap Golf Bag. 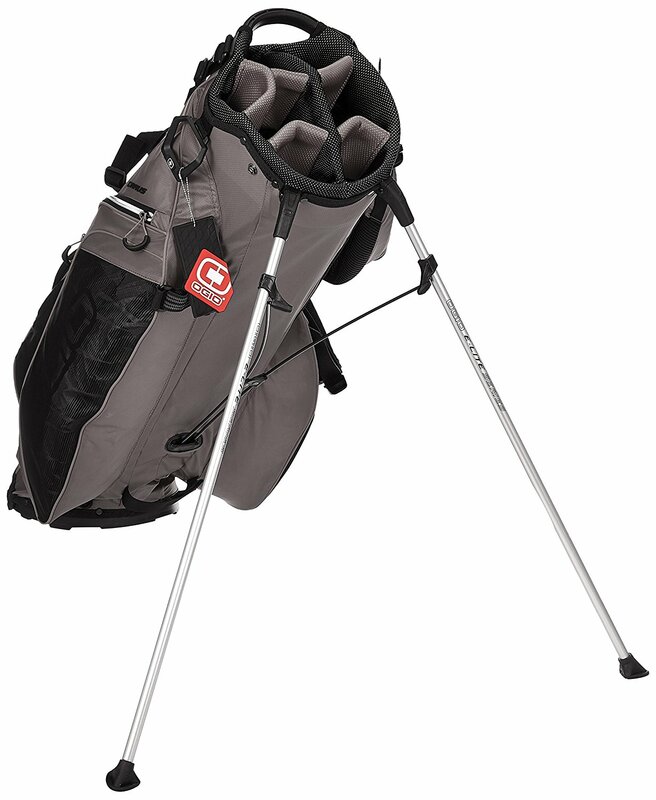 Because this 4-way golf bag with two full length dividers is impressive in so many ways! At 2.5 lbs, the Callaway Hyperlite Zero is one of the lightest golf bags on the market. As if that weren’t enough, it also has stands. Building on that, it has plenty of pockets and convenient storage compartments. Since this lightest golf stand bag is durable, it’s suitable for frequent golfers. One factor that’s not quite so positive is the amount of money you’ll have to shell out. (Of course; it’s a Callaway!) However, if you’re able, it’s a wise investment. 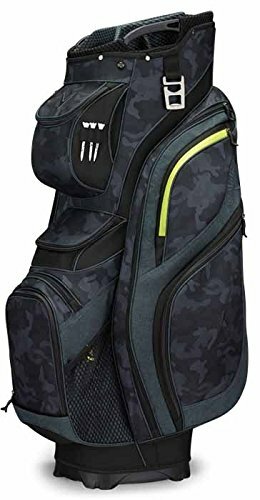 Featured in the 4 Best Golf Cart Bag Reviews – Specs, Pictures, & Videos, the Callaway Org 14 is one of the Best Golf Bags in the “Golf Cart Bag” category. 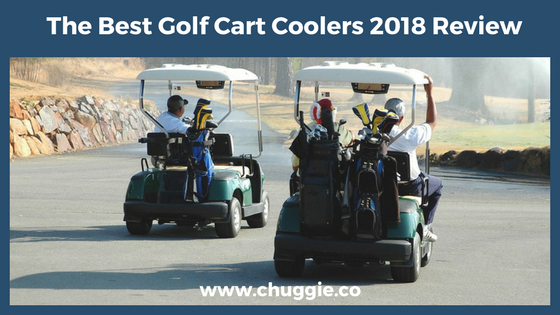 If you carry quite a bit of gear with you as you golf, this just may be the Best Golf Cart Bag for you. With a 14-way divider system and 12 pockets, there’s a special spot for keeping all of your stuff carefully organized and protected. Notably, you can select a sleek new Callaway Org 14 to be one of 7 colors. It’s nice to be able to have more options aesthetically. 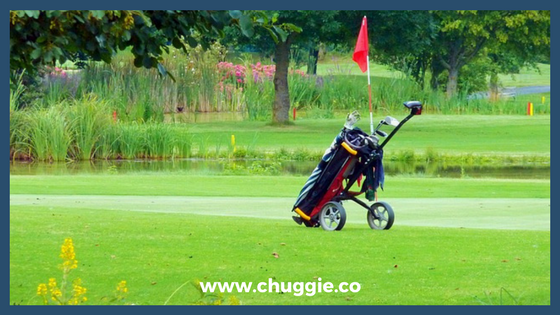 This Best Golf Cart Bag can stand upright on it’s own. 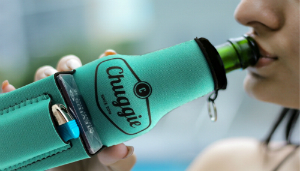 Best of all, it has two insulated cooler pockets. Again, this golf bag brand is pricey, which is always a factor when making buying decisions. Another small issue for some people is that the Callaway Org 14 doesn’t have a front carry handle. At 3.2 lbs, this stand golf bag is comfortably light – yet its weight doesn’t mean they skimped on the features. The 9″, 7-way top is complete with a built-in handle and putter well. But that’s not all – below are a few of our favorite features. 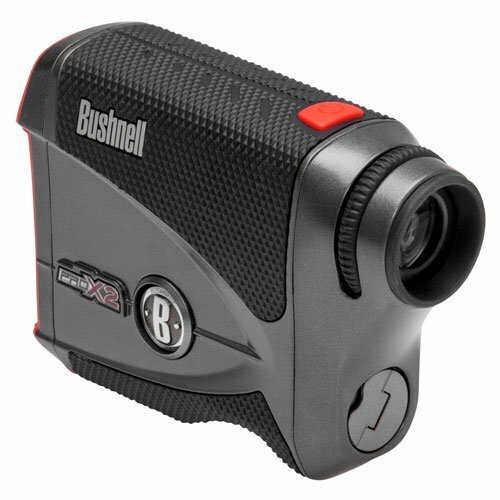 Bushnell Pro’s Amazon Reviews speak for themselves! 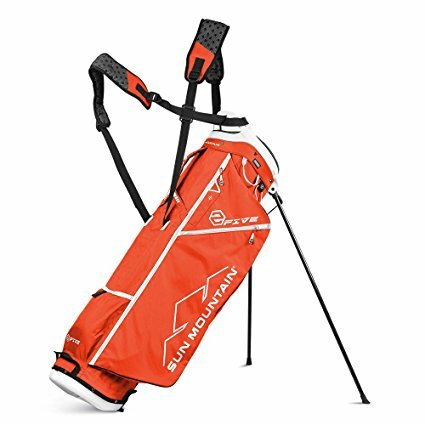 Deemed “Easiest to Use” in “The Top 4 Best Lightweight Golf Bags 2018,” the Sun Mountain 2 FIVE is a steal of a deal. For one, it’s crafted from quality materials and will last for years. Another winning point is that it can handle rough terrains. Below are just a few of our favorite things about this best lightweight golf bag. So, why is this one of the Best Golf Bags? We’ll list a sampling of the best parts, but definitely check out a more detailed review at “The Top 4 Best Lightweight Golf Bags 2018 Review: Easiest to Use Lightweight Golf Bag Award.” And who knows, you may find another lightweight golf bag that’s the best fit for you. While you’re there, make sure to check out the three other lightweight golf bags! 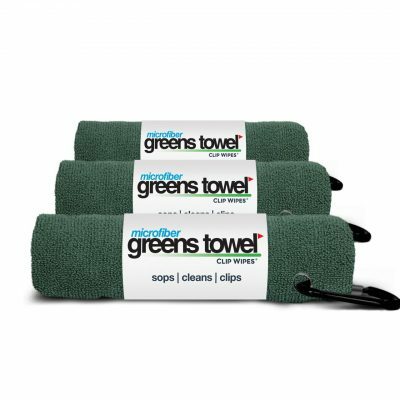 Amazon’s choice for the best mesh cooling towel. 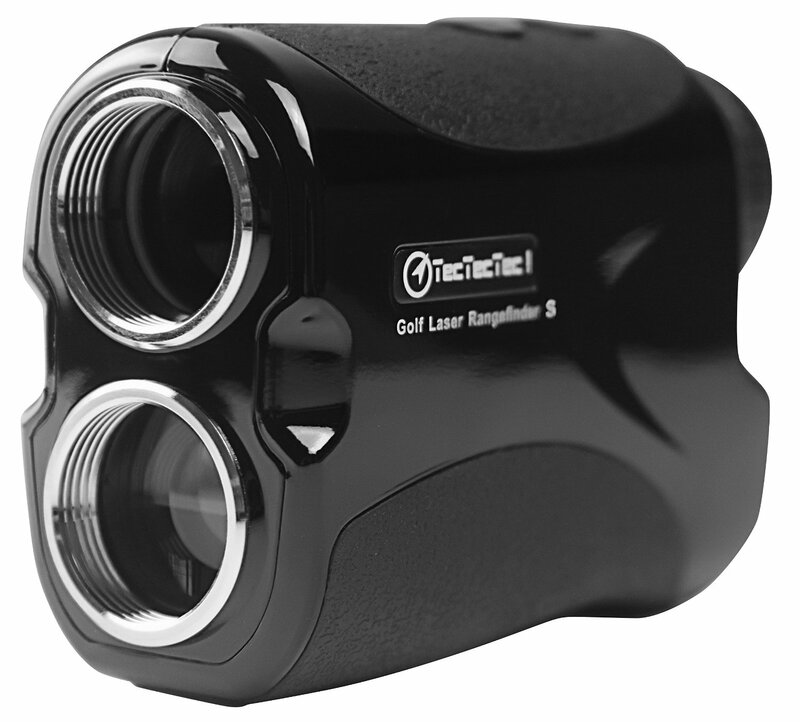 If you’re a frequent golfer, this is for you. The versatility is fantastic, as you can carry it, fit it nicely on a cart, and use its stand when needed. If you’re stuck on gift ideas for a golfer, this Best Golf Bag is certainly a fantastic option. Well, of course the primary purpose of anything vintage is to bring you back in time. While many “vintage” items aren’t actually vintage, this classy leather golf bag is perfect for setting a 1950s feel. Second, the Belding American Collection Golf Carry Bag is just that – a carry bag. Or, in other terms, a Sunday Golf Bag. 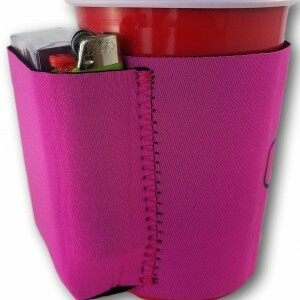 Because it doesn’t have may pockets and only one divider, it just isn’t equipped to carry much more than what you’d need for a short executive course. Although this amazing leather golf carry bag is perfect as a Sunday Bag, it’s simple. As such, keep in mind that it isn’t going to hold much for long courses. Additionally, remember that leather requires extra care. 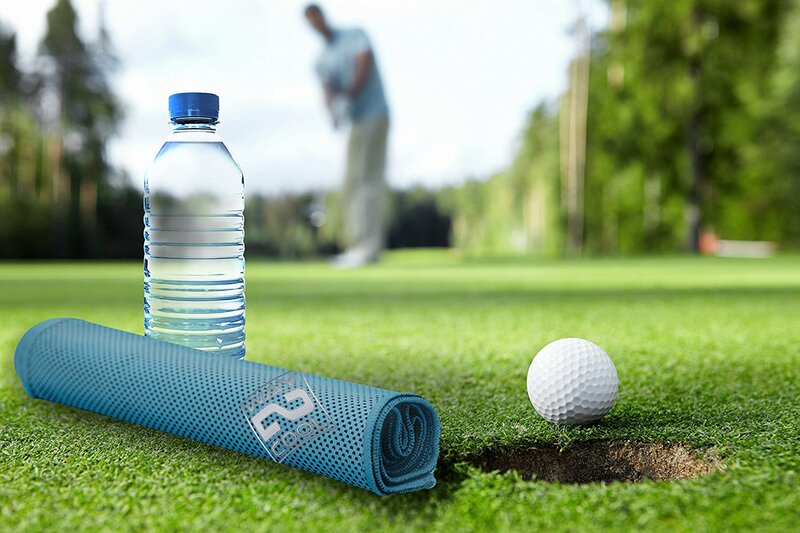 Make sure to take preventative measures like using a raincoat and/or golf club head covers. Also, it takes a little more effort to keep this vintage leather golf bag clean. So make sure to follow the best practices for cleaning leather! Best Golf Bags Reviews: Did you find what you’re looking for?